Our weekly news shows premiere their first shows of 2019 this Thursday, January 24. 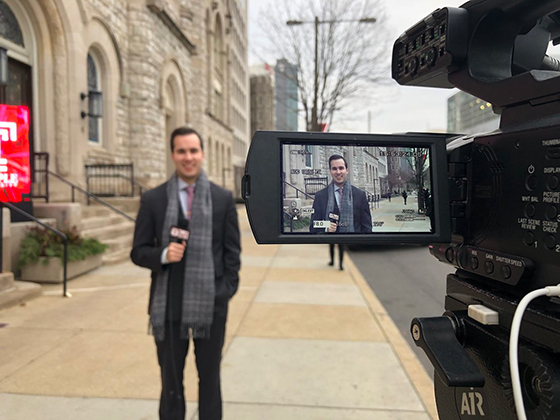 Beginning at 10 a.m., Temple Update covers the latest in campus news including the weekly forecast and the latest in the Jenna Burleigh case. At noon OwlSports Update takes over to talk about everything going on in Temple sports. Watch it live on Comcast 50 and Verizon 45 within Philadelphia city limits or online everywhere.